Not all cyclists know how to properly secure their bikes, even if you're keeping it in your garage. Your bike is especially unsafe when left overnight on the street. Protect your property, folks. 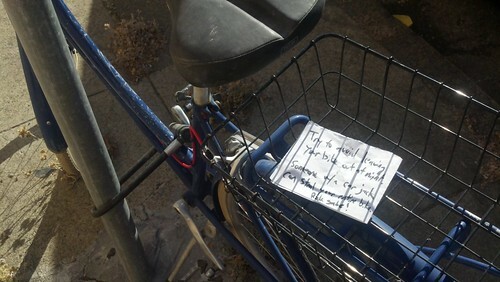 Most stolen bike stories do not have happy endings.